You must make bookings at least 5 minutes in advance of the time at 1776 @ 1 Lombard Street. 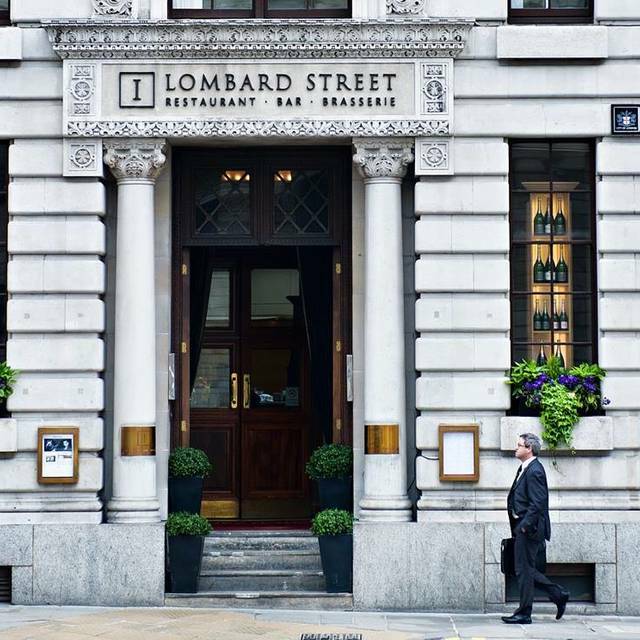 1 Lombard Street's spectacular setting is ideal for a wide range of events, from formal dinners to dazzling launches and premiere parties perfect for weddings, birthday celebrations where we can also offer a range of services from personalised menu printing to table plans and place cards. 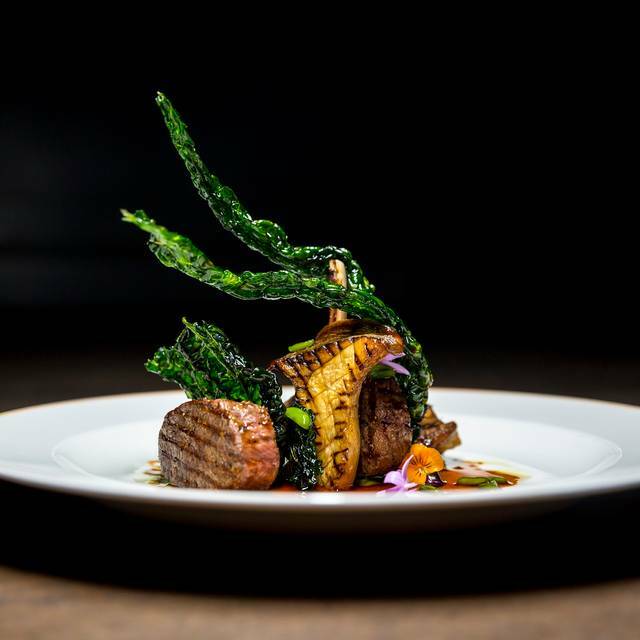 Banker-turned-restaurateur Soren Jessen opened 1 Lombard Street back in 1998; his latest addition is a new eatery in what was the venue’s flagship dining room. Set behind the Brasserie (with its own entrance from Mansion House Place), 1776 serves a modern British menu with lots of global influences and flavours added to the mix – think signature dishes such as fillet of Black Angus beef with a breadcrumb crust and garlic snails, pan-fried black cod with pak choy and ponzu sauce, and ‘mazara el vallo’ (red prawns with carpaccio of baby squid). 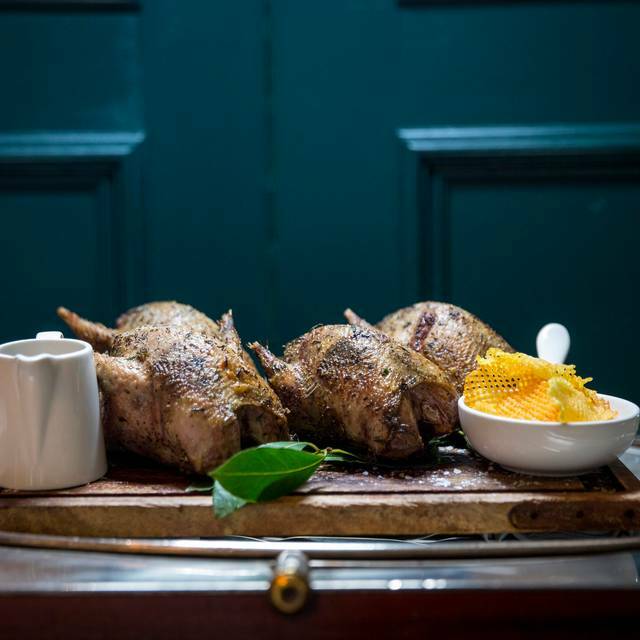 There is also a hot carving trolley for seasonal roast meats, plus a selection of dishes prepared at the table, (steak tartare with carasau bread & quails’ eggs, say). The inviting interior references the building’s history, while adding some City comforts and luxurious touches. I waited far to long for our wine to be served. Had to wait nearly an hour for our starters, when the main course arrived my wife's food was cold, dry and the chips had not had the second frying. The food was quite unremarkable. I had to ask three different waiters for more butter to spread on the bread which was so hard I was surprised I didn't damage a tooth. Best advice stick to the restaurant you usually like. We enjoyed our lunch and they accommodated our eating requests. The food was very good and service too. We were celebrating a birthday. We would happily return to this restaurant. Lovely looking restaurant. Service good and prices reasonable. I can only judge the food quality by my dish selection. Starter: Fried calamari - tasteless and have had better tasting frozen supermarket calamari. Main: Calves Liver and mash - was OK enough but I prefer cutting up my own calves liver. It was sliced small and very thin to position within the ring of mash for ‘presentation’ purposes. It didn’t allow me to get the taste and texture of the calves liver which is how I prefer it. First time I had booked for lunch and I was not disappointed. The food was great, with enough choice but not too much and we had very good service. As we sat in the restaurant section it was much quieter than the bar area so good for chatting or meetings. I would definitely book again. The food was excellent but the service a little haphazard and the food somewhat overpriced compared to other similar venues. The room was very hot and we had to repeat ask for our wine to be brought back as it was left on the other side of the room and no one seemed to be monitoring us. Have the octopus carpaccio. For that alone, it was worth it. Great foOr and pleasant ar Brice service in quite spectacular surroundings. Very disappointing and over priced. The food was average and the portions were tiny. Nothing special at all. I chose this restaurant to have lunch with a friend. It wasn’t full so I was a bit disappointed to be shown to a table in a back room not the main restaurant. There was just one other couple dining there. The up side was that it wasn’t noisy I suppose! We had the set menu which was excellent value and the main course was delicious but they had run out of the starter that I ordered. So a mixed exwhich was a shame as my previous lunch here had been excellent. A lovely lunch venue with attentive service and a pleasant ambience. 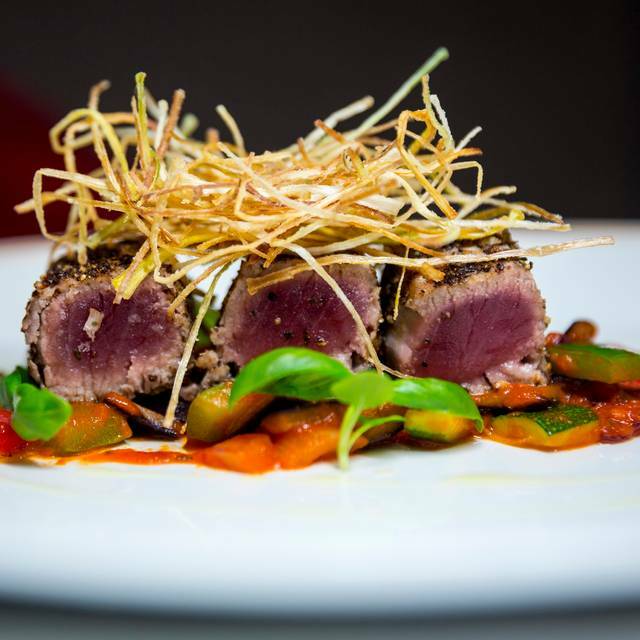 A great restaurant with exceptional 5* service and location for the city. Busy and atmospheric the 1776 restaurant at the back is good for the more quiet leisurely lunch. Good wine list and good menu choice. It is possible to have a good conversation where all people at the table can actually hear one another, the Brasserie is too noisy, the restaurant is just about right. The food was very good, well presented, well served by courteous and efficient staff. Arguably the price of the extras bumps up the price a bit and being an old timer, I prefer to give my own gratuity rather than have it taken but hey - times change. Overall it was a very pleasant lunch experience, one to be repeated. The wine list met our expectations- superb. And we could even order an extra glass without the need to buy another bottle (but we probably drank another one)!! this was a business lunch and so whilst the ambiance was a bit quiet it did mean that we were able to talk. 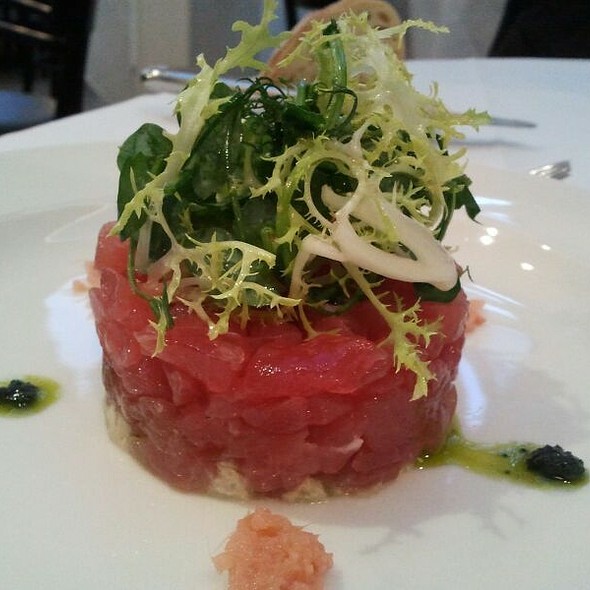 The service was excellent and the food was very good (I really enjoyed the de-tox menu that they had for January). The only downside was that the food took quite a long time to come out of the kitchen, which was a shame. The lunch lasted longer than expected because of this. Having said that, it was a good venue for what we wanted and I would definitely visit again - maybe just be a bit more insistent with the speed of the food service. Asked for a quiet corner table, which was found immediately. All great apart from the music. Took my wife for lunch in our 10th wedding anniversary. Superb service. Very courteous staff. Great ambience. However the food was average. At that price you expect a certain kind of excellence which was lacking. Suitably varied menu with unobtrusive service- god food & wine. Great menu, service and selection of food. 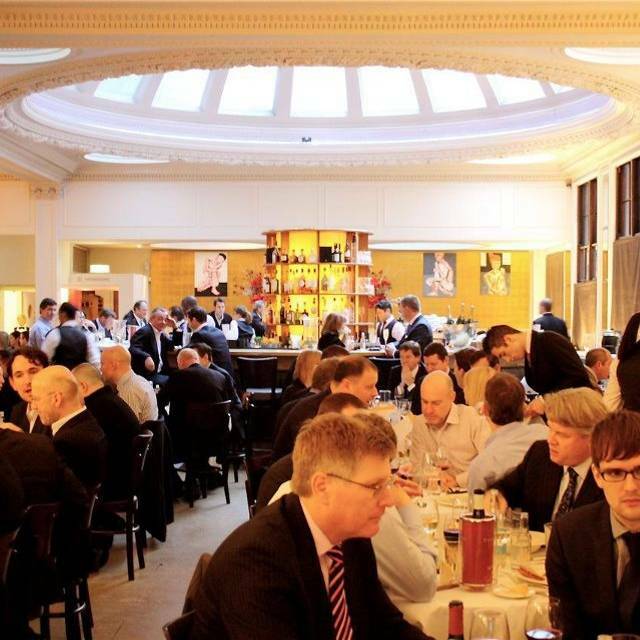 Ideal location for business lunch, formal and staff are not intrusive. Very classy restaurant. Service brilliant and food exquisite. Fabulous place for a business lunch! I was looking forward to dining at a City classic. 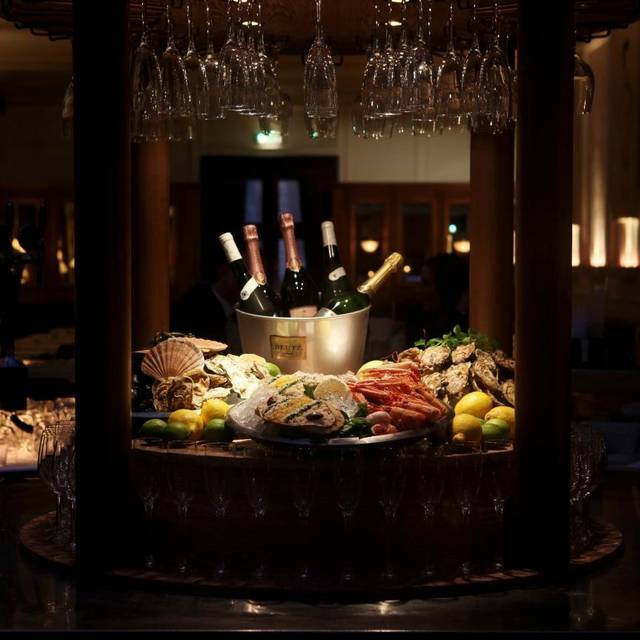 The address, the restaurant and the bill was befitting of an establishment close to he Bank of England. I arrived early and was taken back by the stale smell of the foyer, which dissipated once you entered the Bar and Restaurant. The food was good and the fish was outstanding. Its no secret why this place has survived the many changes in the city's travails. Worth revisiting annually. Excellent ambiancea and quality of meal. Appreciate that rather than offering a bit of sub par fish, if for some reason, most fish is not available on the day I visited, waiter apologizes and explains, rather than making a substitute to keep the revenue up which disappoints. This dedication to quality will always be appreciated by the clientele as there are many other alternatives on the menu. Keep up the good work! Excellent venue for business lunch. Easy access from DLR & Tube. Dined here for a Friday lunch & was keen to see if the news that No 1 Lombard St had upped its game was true as it was a long time ago when I last dined here. This particular day the temperature was oppressive & the temperature rose as you came from the main/ brasserie room & walked into the more private restaurant. The staff seemed aware of this problem & offered to reseat us, however we decided to stay put as this was a business meeting. Menu selection was good & includes a vegetarian menu. Wine list was sufficient & covered the key regions. I had an asparagus/tomato pasta starter which was generous but not really seasoned, however the tomatoes were good quality & livened it up. The main was lamb cutlets with a pomegranate couscous - this worked well & lamb was tender. My friends went for the special - rack of lamb which comprised 3 cutlets and a side of your choosing. I can't comment on the dish, but the lamb looked hard work to tackle! One comment regarding the service - everyone was friendly, just a bit clumsy & amateurish- this could have been due to the heat. One waitress (accidentally) rammed the sweet trolley into the back of my guest's chair even though there is good space between tables. In addition, there needs to be training on wine service - the wine is being poured into glasses like we are expats living in Hong Kong or Dubai... Basically they seemed to assume we want to plough through bottles as well as have the sediment in the bottom! This really needs to be addressed, hence my lower markings. Otherwise it looks to be promising & I would visit again. Went for a business lunch. Food was extremely good - I had an excellent quail dish - and the service was extremely attentive. Impressed in particular with the presentation of the special to the table. Price, however, is an issue - the food is expensive even by City standards, particularly the main courses. Even given the standard of the food it was overpriced. Service and ambience was fine though it was a warm day and the restaurant has no air conditioning making it a bit stuffy. Very poor value though, even for the standards of a city lunch venue. I paid 38gbp for a tiny piece of cod and a few limp vegetables. By the time water, coffee and a dessert of fresh berries were added the tally had risen to 75 per person- no drinks or starters. Good location for city lunch with an expense account, but for business meals I find Coq d'argent is a better location and better experience. Its a shame, with such a commanding location in front of the BofE this restaurant could take a few more chances with the menu, aim for a michelin star and become a real attraction in the city. Today it just survives on location and pressed linen tablecloths. Having eaten in the Brasserie at 1 Lombard, I had high hopes of 1776. While the service and ambience were excellent, the food was incredibly disappointing. The portion sizes were miniscule and the quality by no means exceptional: Watery spinach, underwhelming dauphinoise potatoes and a serviceable if mediocre portion of herb-crusted lamb. £108 for two mains, a couple of sides, bottled water and two coffees is steep given the quality of the food - I've eaten far better for much less. The brasserie is better value (although the last time I ate there, there was a 40 minute wait between starter and main). I shan't be going back to 1776, which is a shame, as it's a nice venue and well situated. 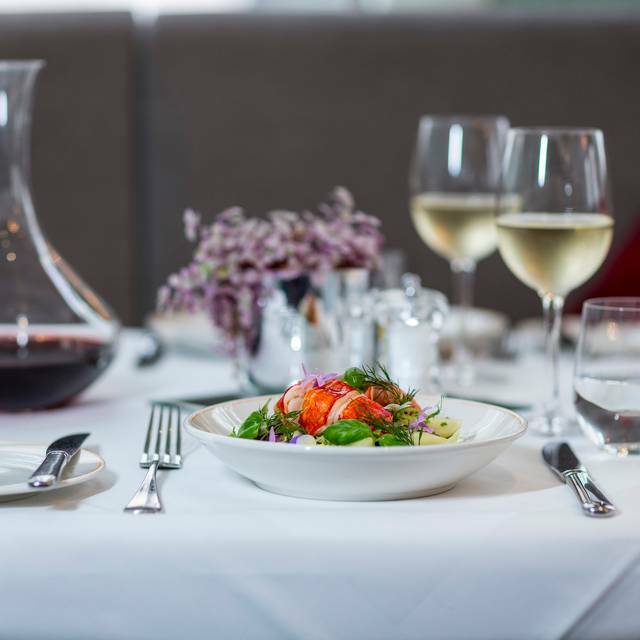 Great location, sophisticated room, attentive service, a long established top end restaurant that impresses all that visit - a place to show off a bit. But the food was disappointing and consequently is over-priced. I had the fallow deer tartare which sounds exotic but which was in fact over-minced mush with little flavour. Then the black cod was similarly lacking definition. Would be excellent at a more run of the mill establishment but here, at these prices, more is expected. Good food and good service overall. What spoiled the experience somewhat was the lack of heating or rather having the ventilation on when it's 4 degrees c outside. The food and wine were truly, outstanding so much so i will return very soon. this was very very poor. one of those times you know you are being taken for granted. food slow to arrive (an hour for a starter) unimaginative(rocket, burrata and truffle, I can do that! good ingrediants don't cover lack of skill) badly over salted fish we had to complain about being over salted, bland veal chops where is the cooking aded value ? again! Awful wine list where nothing was available and a when I did order off the fancy ipad, nothing was there! ey really think we would not spot that ? And then I order a bottle of Mersault and they try and bring one that is the same year, different producer and 45 quid more! Did you think I would spot that ! Waiter was clearly hopelessly out of his depth...why was poor soul stranded like that! I gave a full account to duty manager on their shortcoming. Their staff lack the courtesy expected from a fine dining venue. 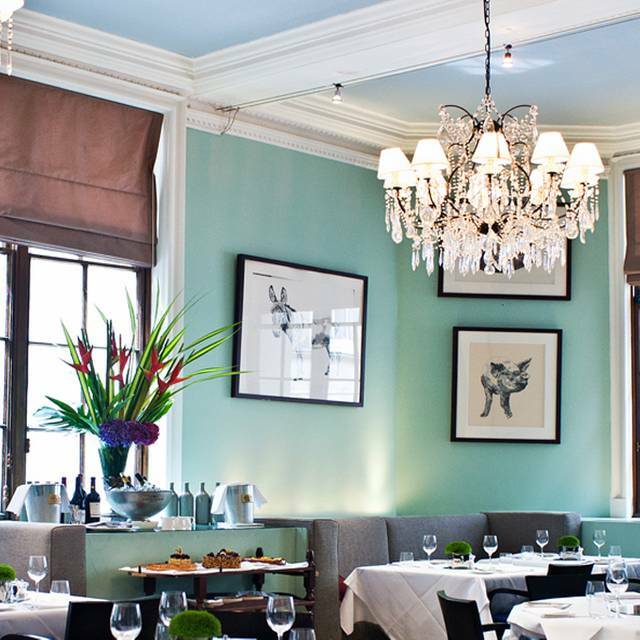 Hospitality at the high end is an art, their staff is more suitable for brasserie or cafe. My guests were not impressed at all. Me and my husband game to celebrate his birthday and we had a very nice evening together. The food was outstanding and the service was very good. We had a reservation on Friday at 7:30 pm and the restaurant was quite empty so it was nice and quiet.